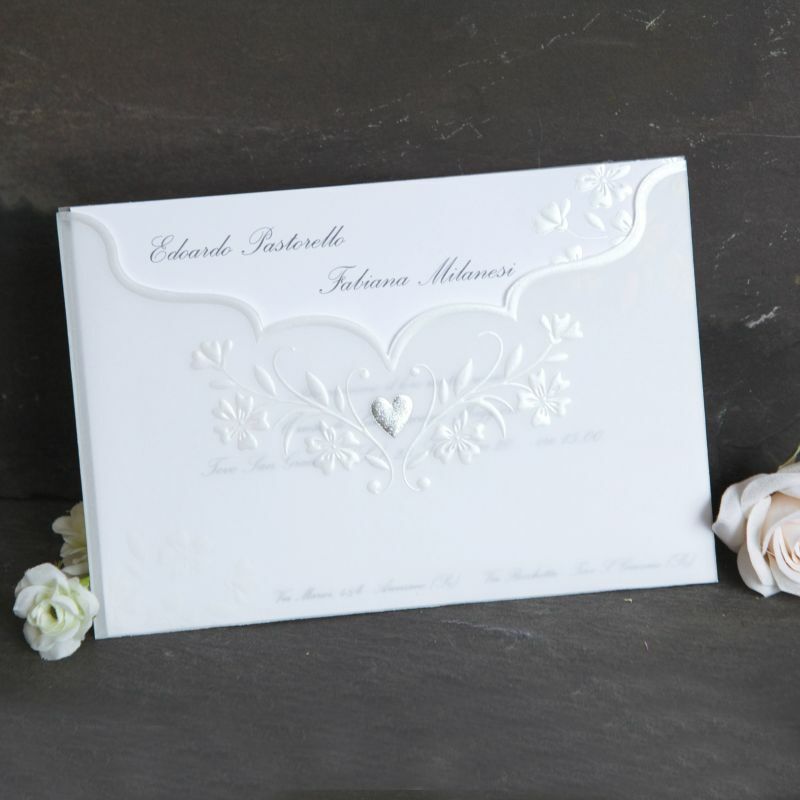 Bride & Groom Direct are the leading online retailer and supplier of wedding invitations, save the date cards, favours and wedding accessories. We provide luxury products at competitive prices, and the highest levels of customer service, which means you don’t have the added worry when planning your wedding. BRIDE & GROOM™ was established in 1993. 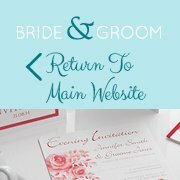 Since then, we are proud to have built a reputation for quality and service, providing one of the widest ranges of personalised wedding stationery available directly to the Bride and Groom. With Bride & Groom Direct, you can be sure that the items you order will be just perfect because you will be able to discuss your requirements with experienced staff, see and feel the invitations before you order, choose exactly the wording you want and check the layout and wording online. Relax and enjoy planning your wedding with the Bride & Groom Wedding range. Let us help you to set the style and mood for your perfect day. Simply explore our beautiful collections and order your personalised wedding stationery and themed bridal accessories from the comfort of your own home. Our product range includes matching stationery, personalised serviettes, cake boxes and bags. Photograph albums and guest books, wedding cameras, balloons, bridal gifts and favours and much, much more! Our experienced and friendly customer service team is on hand to help and advise you, whatever your requirements. Our freephone number is 0800 316 2016. We recommend that you order free samples of your favourite invitations to show your family before you place your order. This gives you an idea of the quality and colour to expect. Please note that paper colour, weight and finish varies between different invitations, which can also affect the ink colour. If you see a sample of one cream invitation, a different cream invitation may look different. 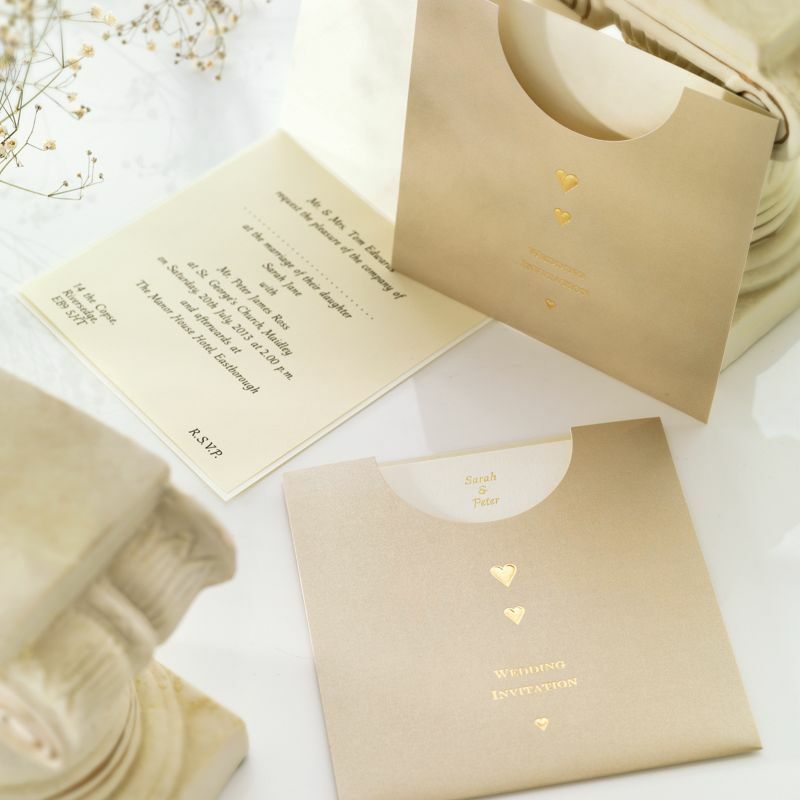 If this is important to you, make sure you order a sample of the actual invitation you intend to order.